I've used and trusted Neutrogena products since i was a teenager. When i think Neutrogena, i think natural beauty! After watching a few of Hayden Panetierre's All Day Look Videos, i quickly drew inspiration to create my very own #AllDayLook featuring some of my favorite Neutrogena products. For this challenge, i visited my local Target which is never a difficult task for me. Seriously, i practically live at Target! Such a great place for all your beauty needs! 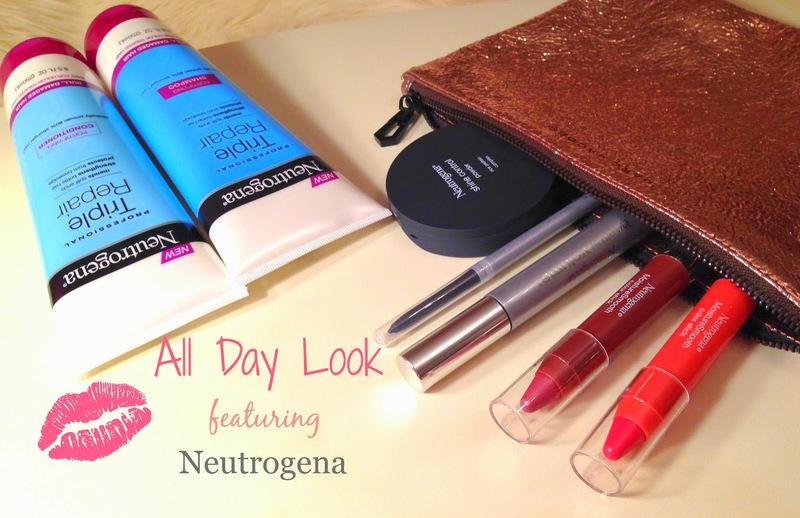 I picked up some of my favorite Neutrogena products and quickly began to play. The key here is to get creative. 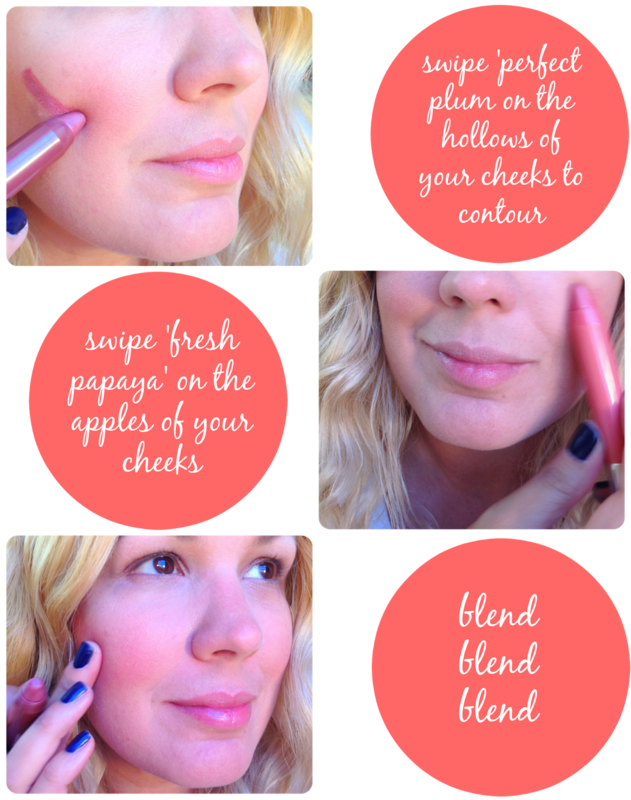 Who says a lippie can only be used on your lips?! Not this girl! Personally, when it comes to beauty, i like to chuck silly rules out the window and march to my own beat. 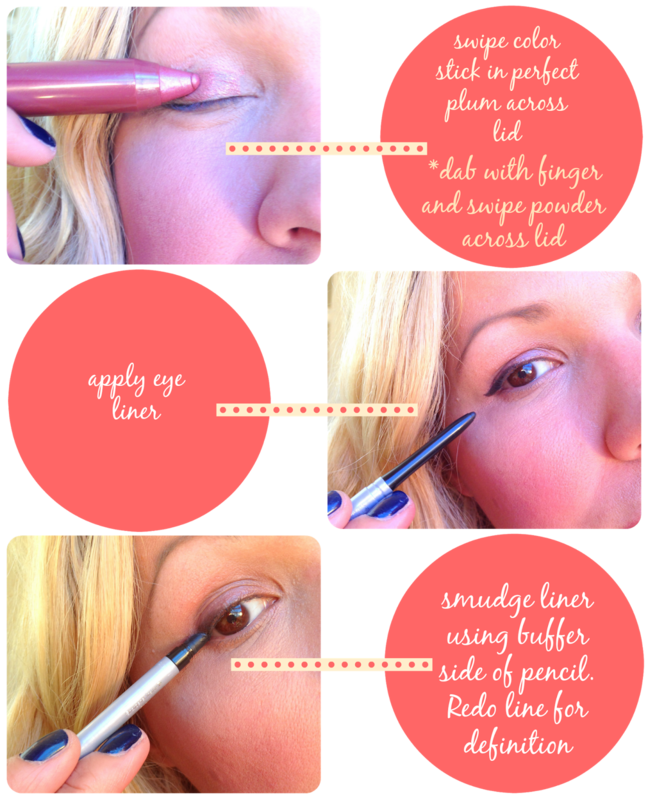 Here's how i did just that! I love the way these products feel against my skin. They feel natural, light and pretty. Neutrogena's Triple Repair Fortifying Shampoo and Conditioner make my hair soft and easy to manage (not usually an easy task for my unruly hair)! 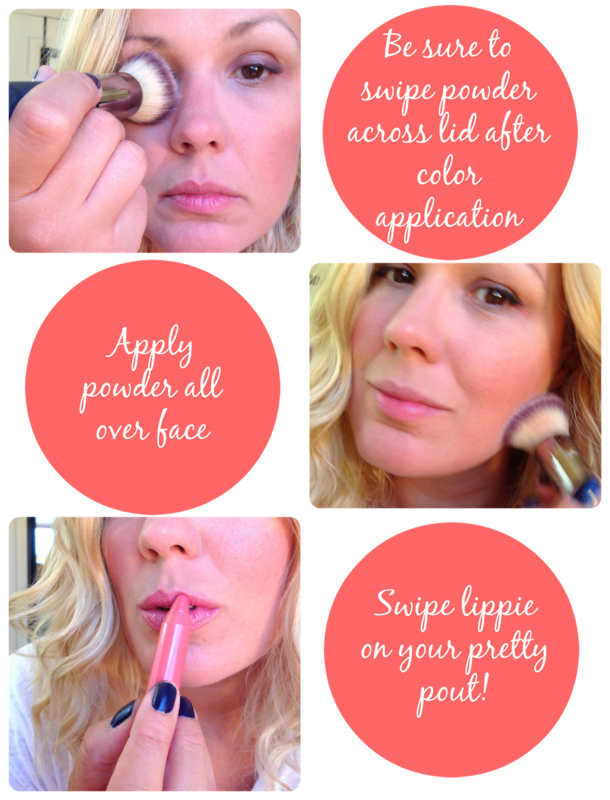 So there you have it... this is how i created my #AllDayLook with Neutrogena! Oh and i have some exciting news! Target and Neutrogena have teamed up to bring a Target Beauty Concierge event at select Target stores around the country this month! Event begins August 24th. Limited qualities available. Check with your local Target stores for Beauty Concierge day and times. I LOVE that shine control powder!! !